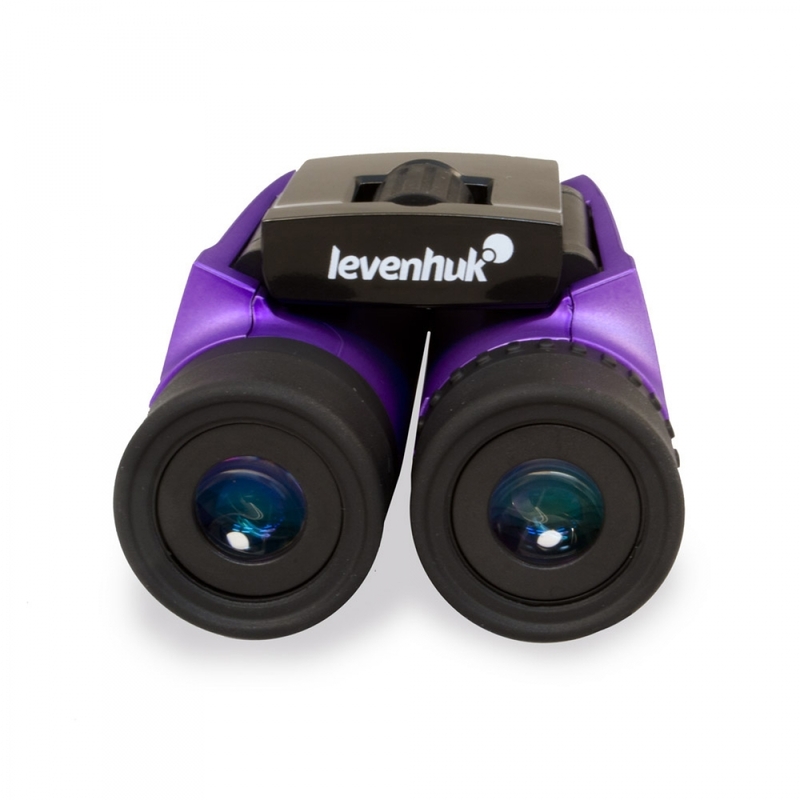 Levenhuk Rainbow 8x25 model is a high-quality, convenient, and reliable pair of binoculars, and so easy to take with you wherever you go! Their compact size lets you carry them in a pocket or small purse. 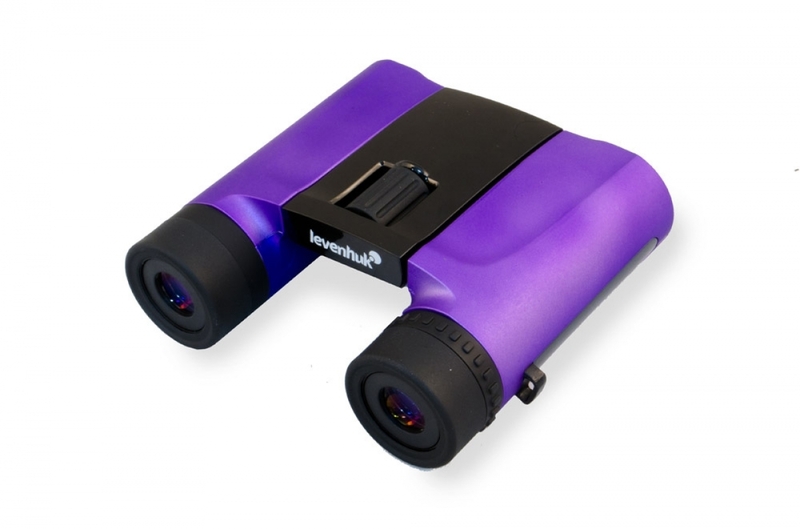 Superior multi-coated optics create bright, clear images; the wide field of view is great for panoramic observations. 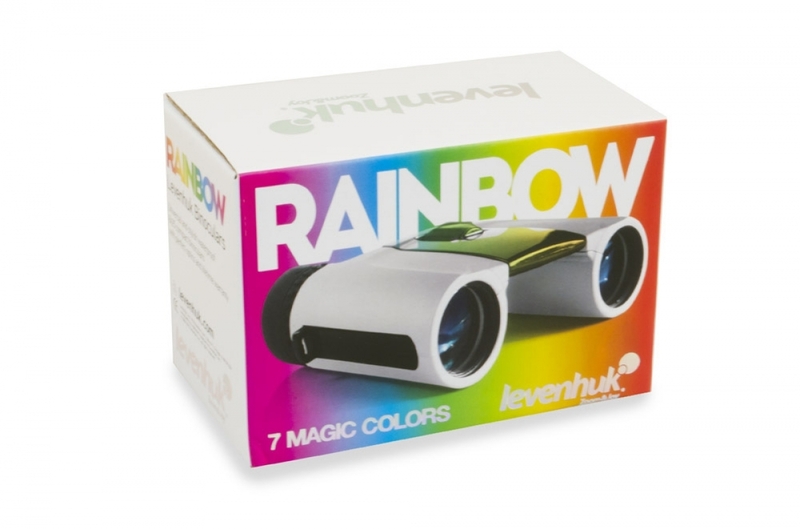 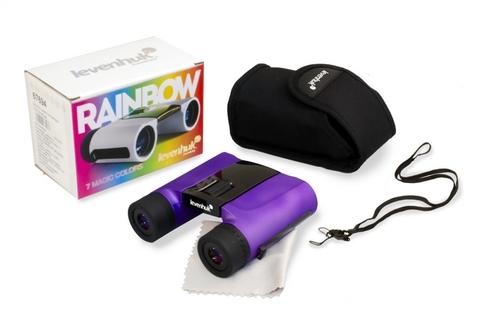 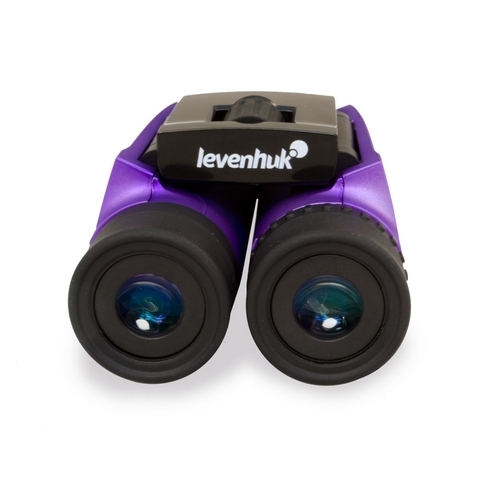 Levenhuk Rainbow 8x25 model is designed especially for people who prefer living an active lifestyle - its reliable waterproof shell securely protects the instrument so that you can use these binoculars regardless of weather conditions. The roof prism design of this model allows the binoculars to be compact and provide high performance at the same time. 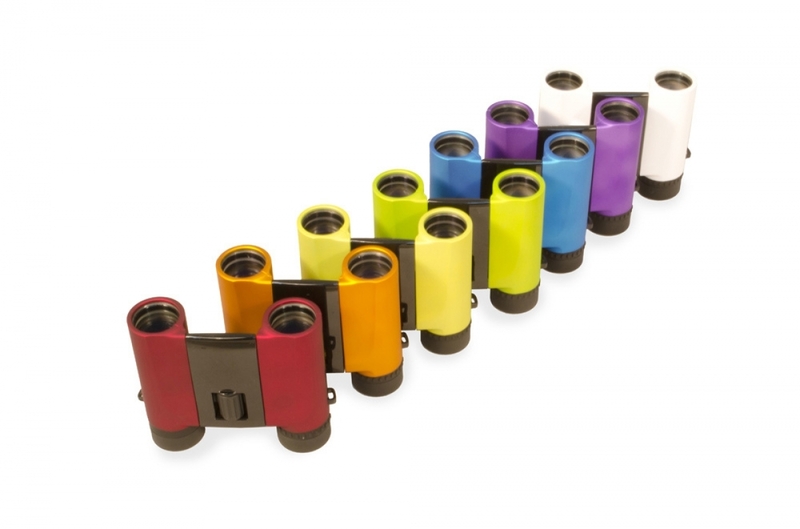 Three-element eyepieces deliver superb image quality – unprecedented clarity, sharpness and vividness. The lenses are coated with multiple layers of anti reflective coating. 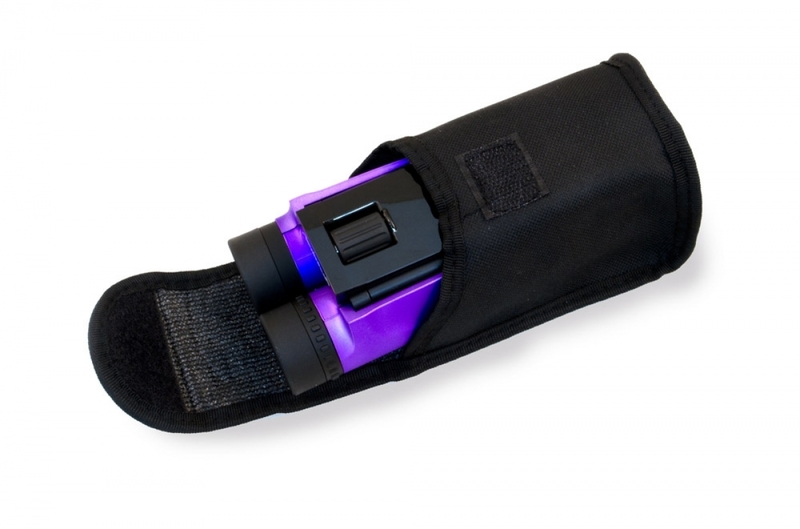 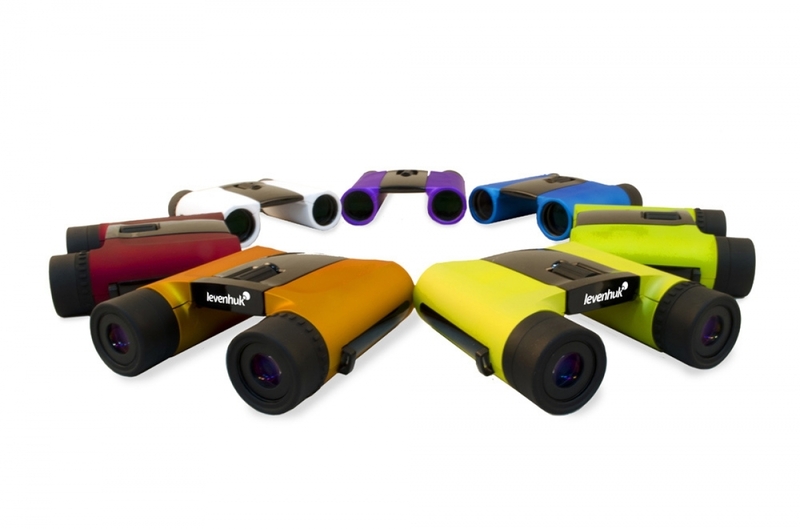 The binoculars create vivid images with lifelike colors. The body is filled with nitrogen - the optics won’t fog up even in high humidity, and the picture will remain clear in any weather conditions. 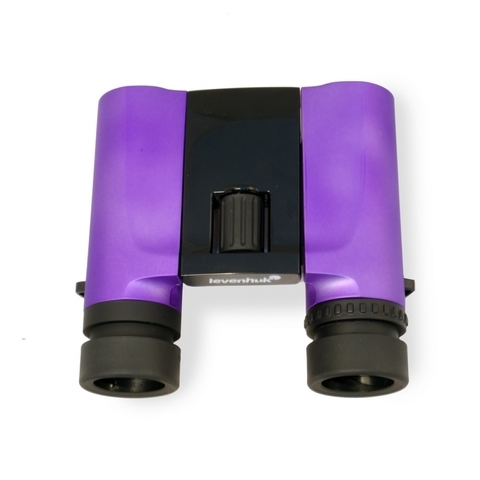 The binoculars can be adjusted according to the individual characteristics of each user: Their interpupillary distance is adjustable, and there’s also a diopter adjustment ring. 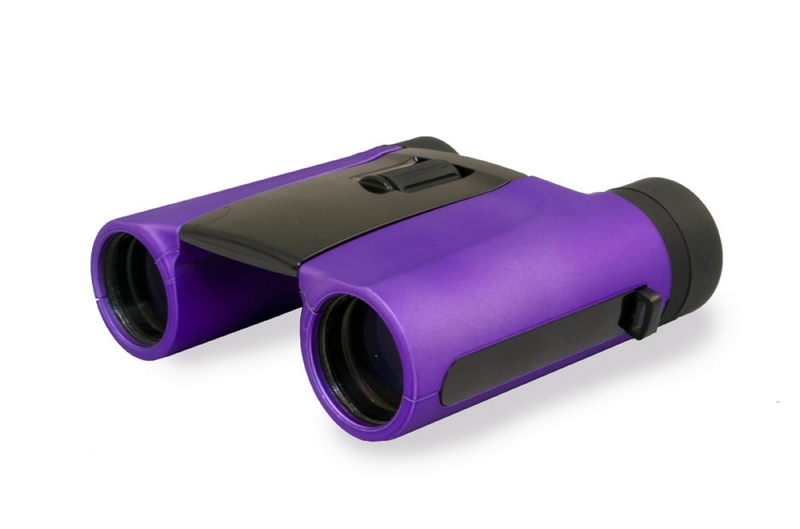 The ergonomic binoculars’ body is covered with a rubber coating of light gray color – they’re comfortable to hold, and won’t accidentally slip out of your wet hands.